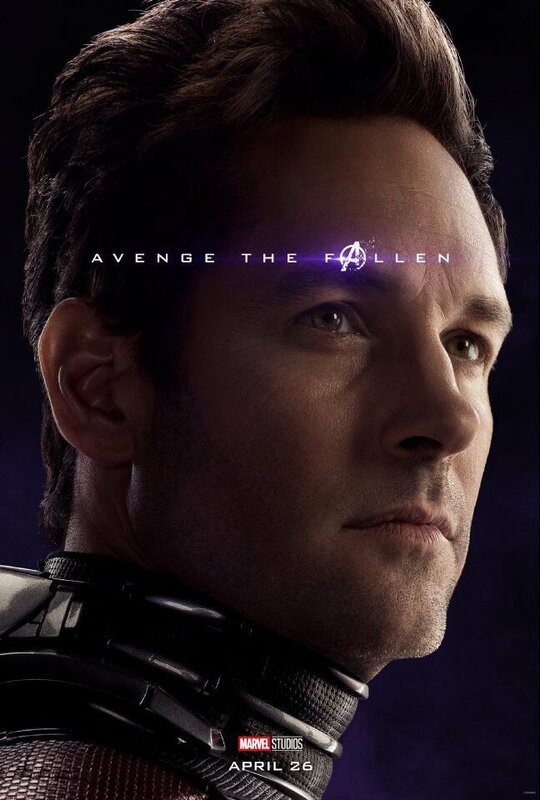 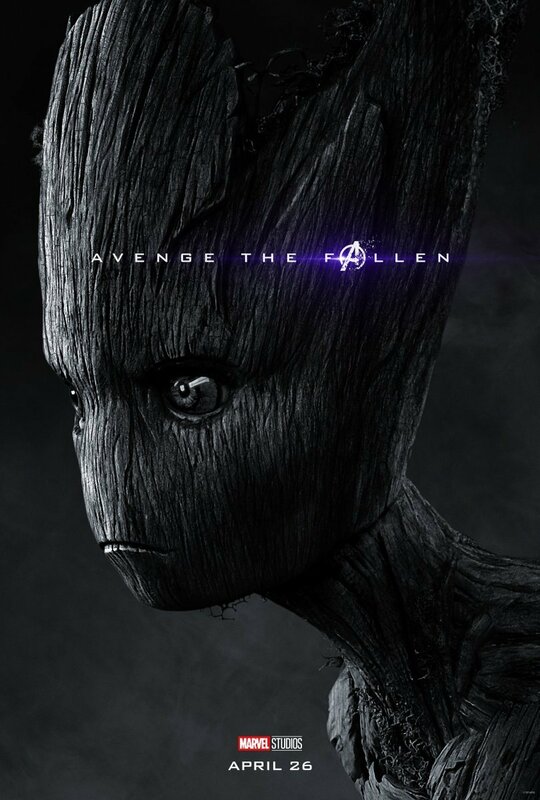 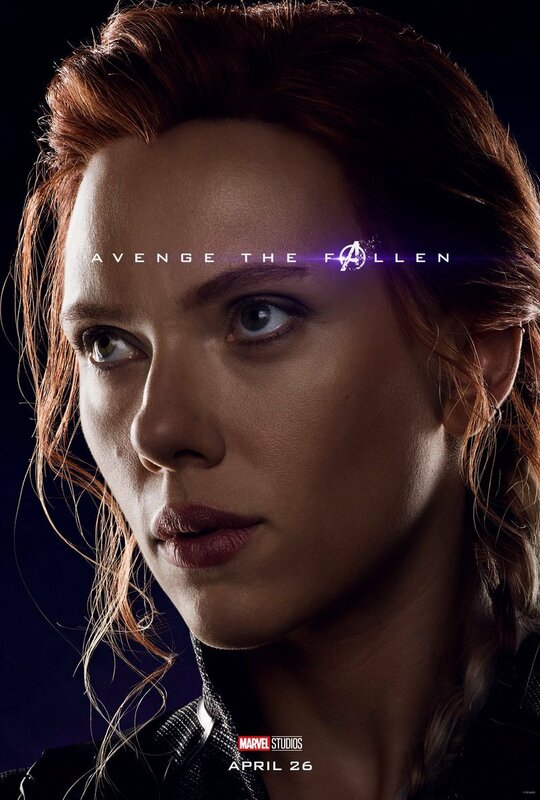 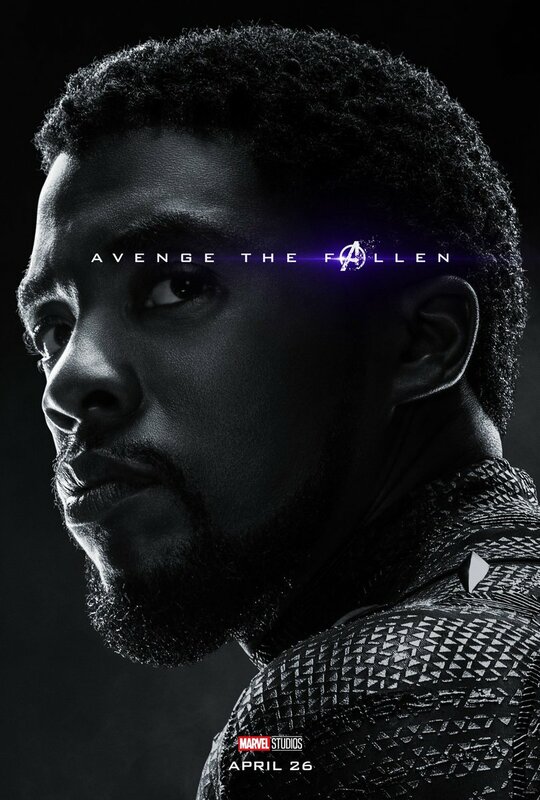 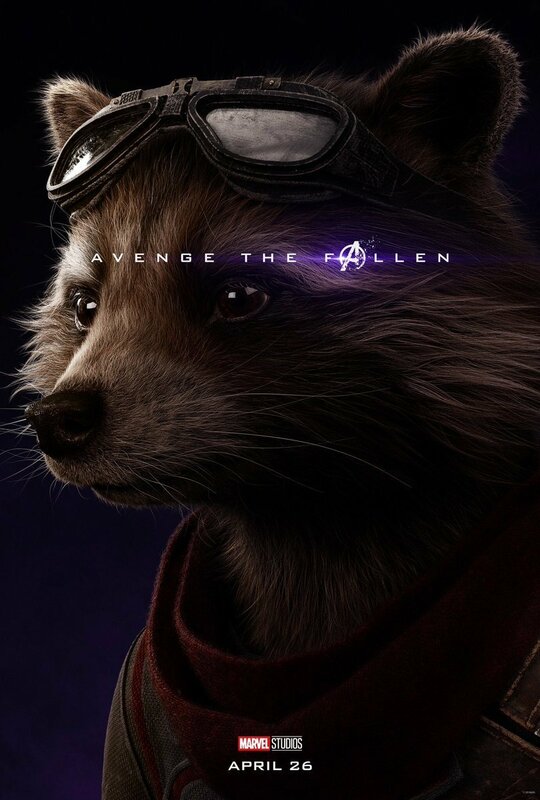 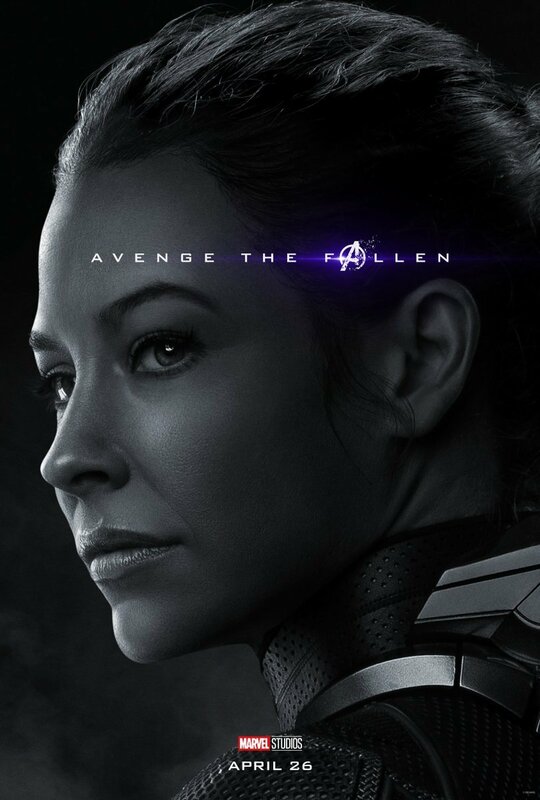 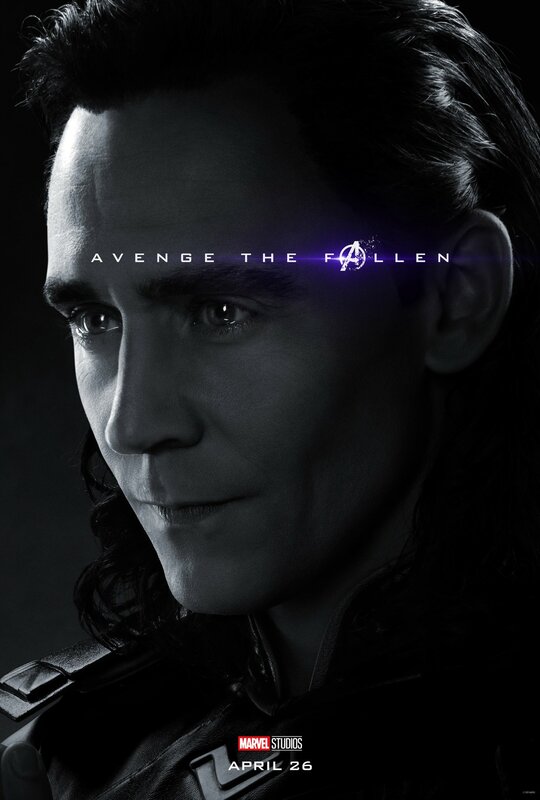 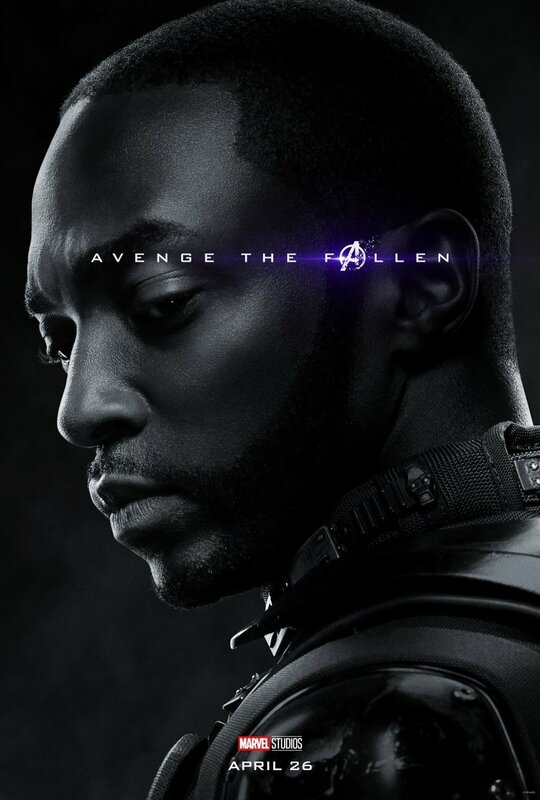 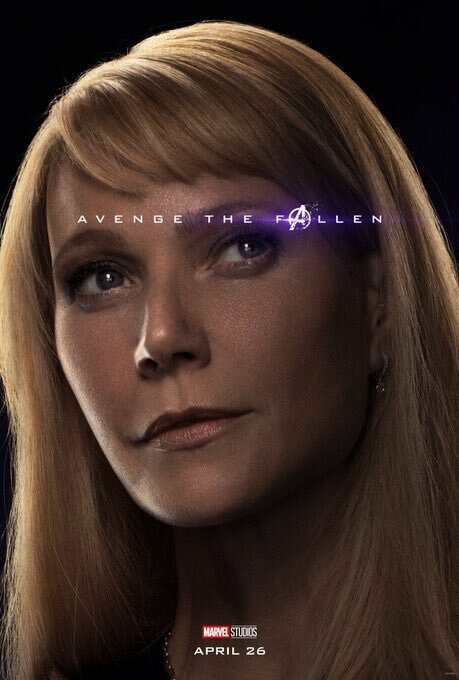 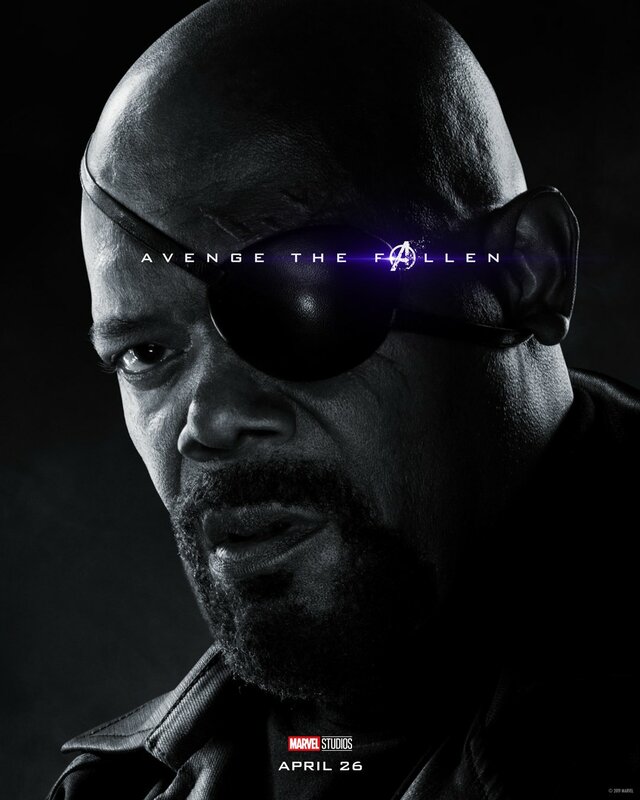 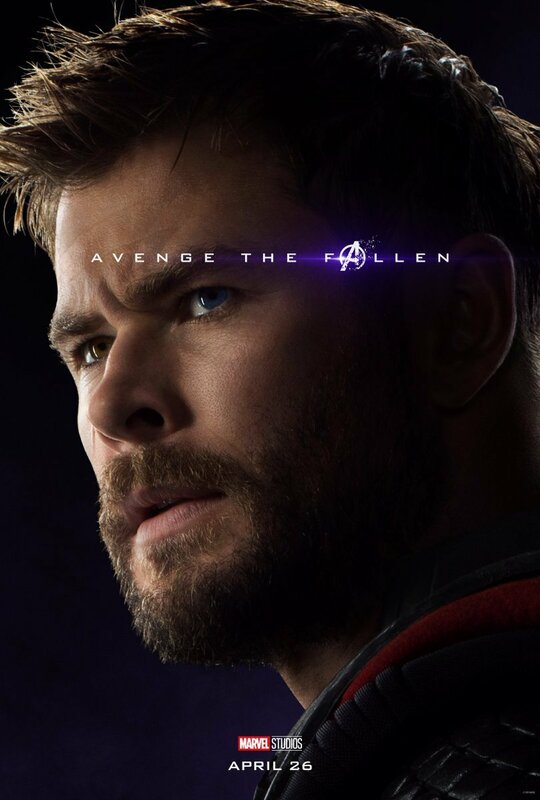 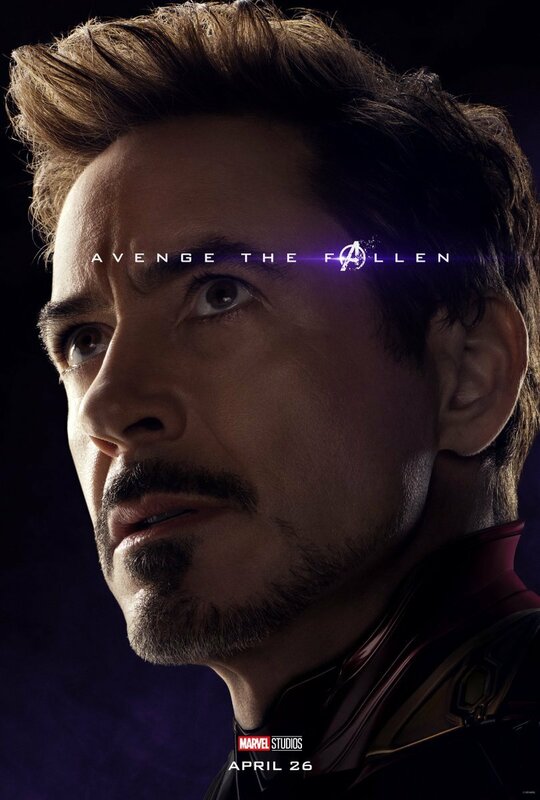 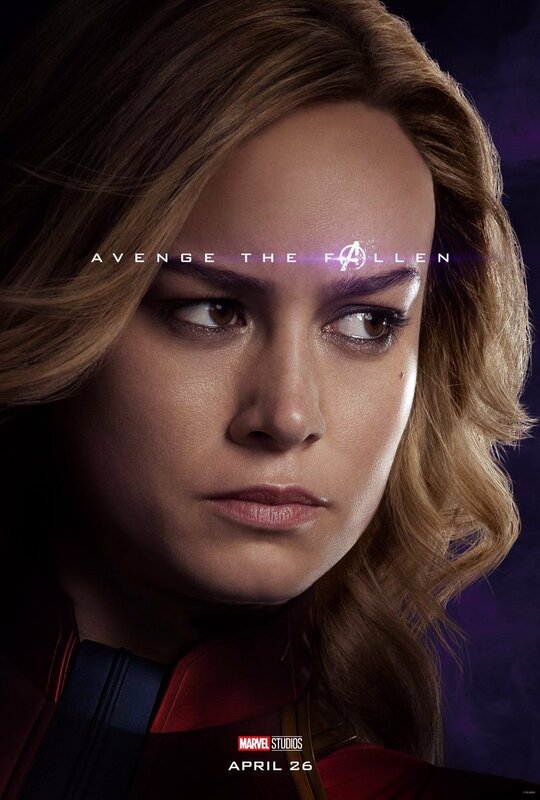 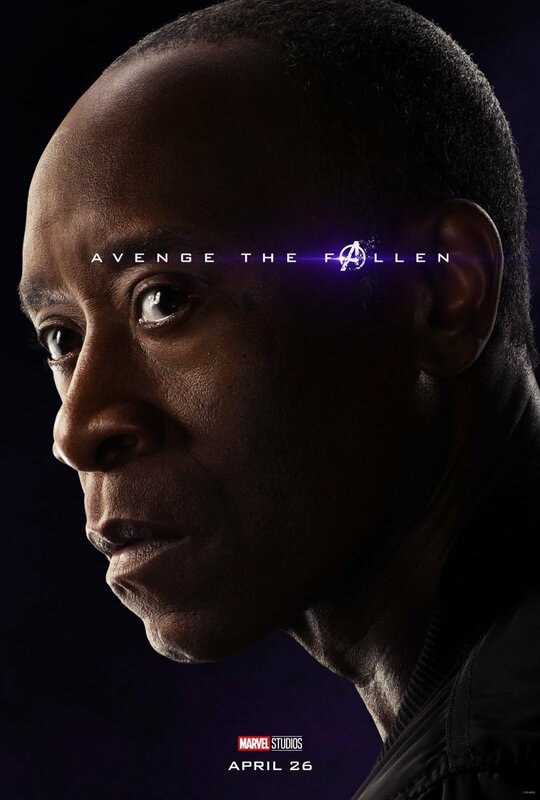 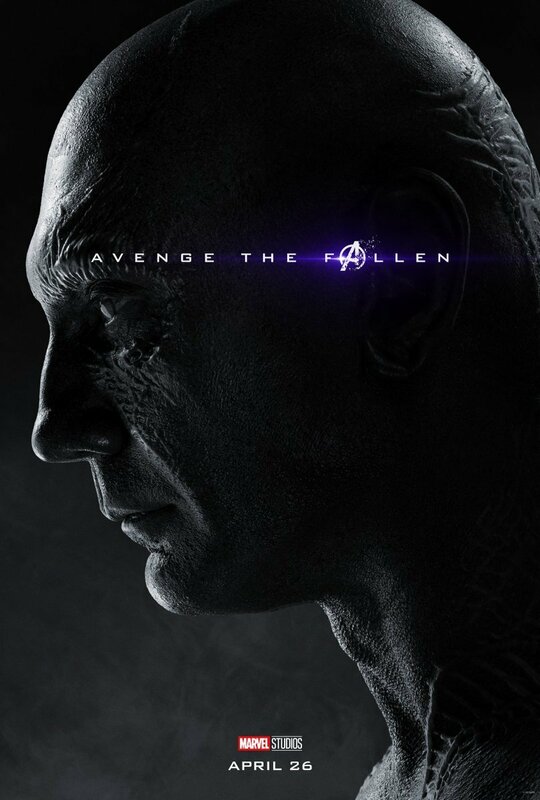 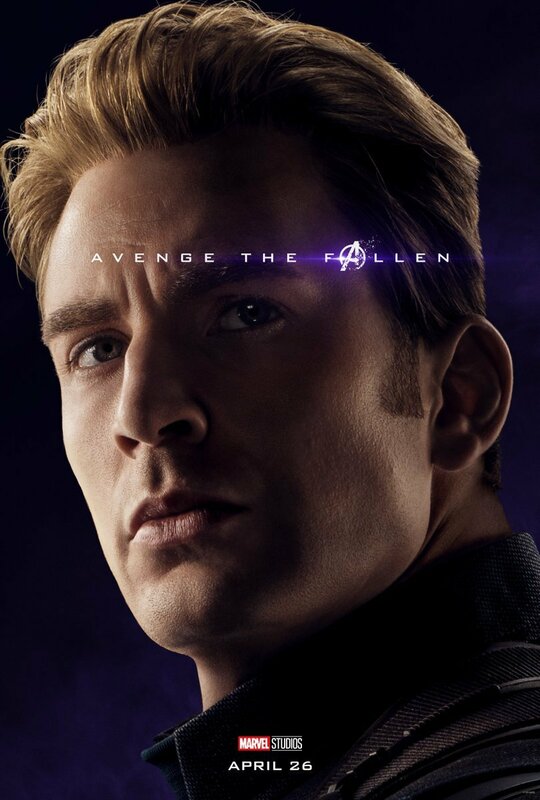 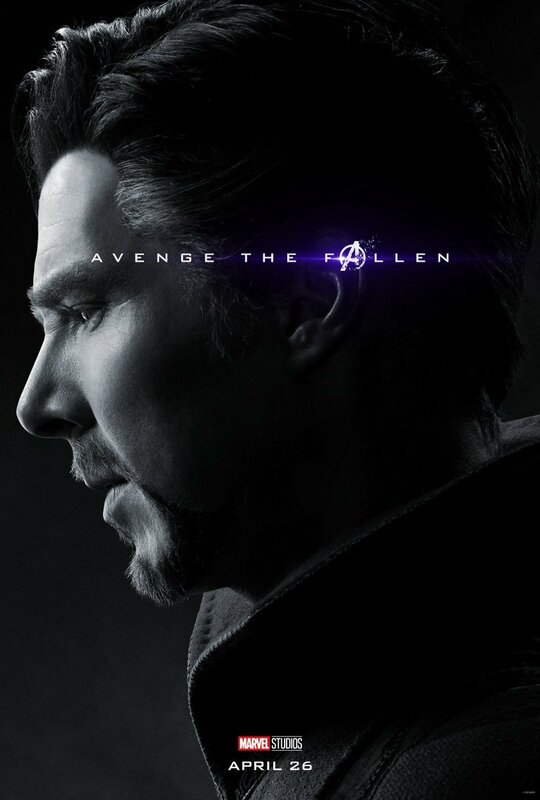 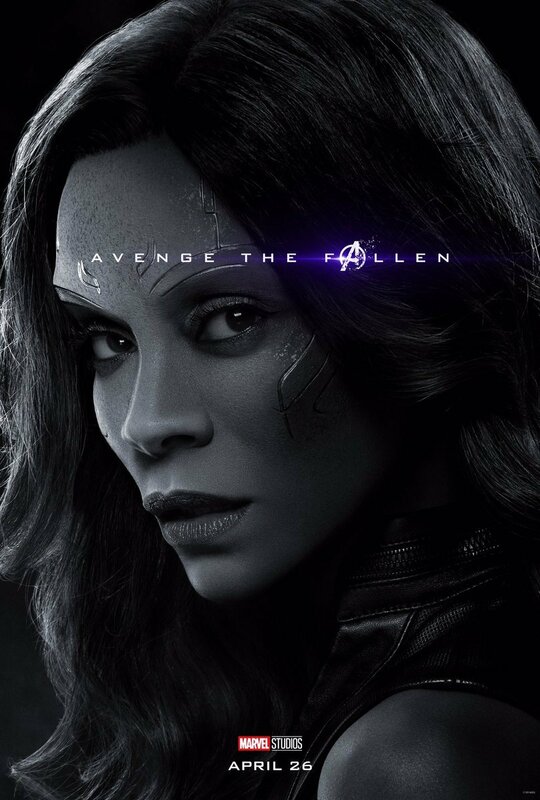 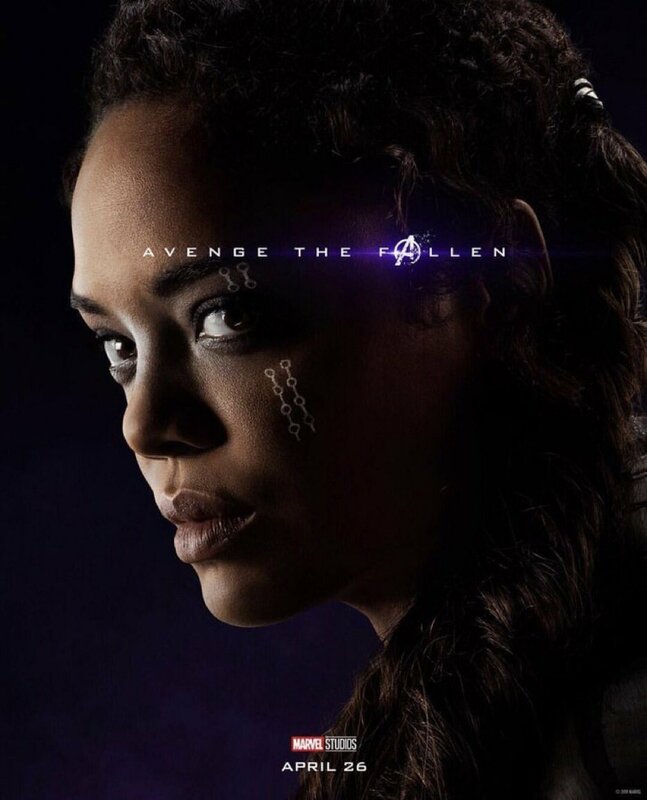 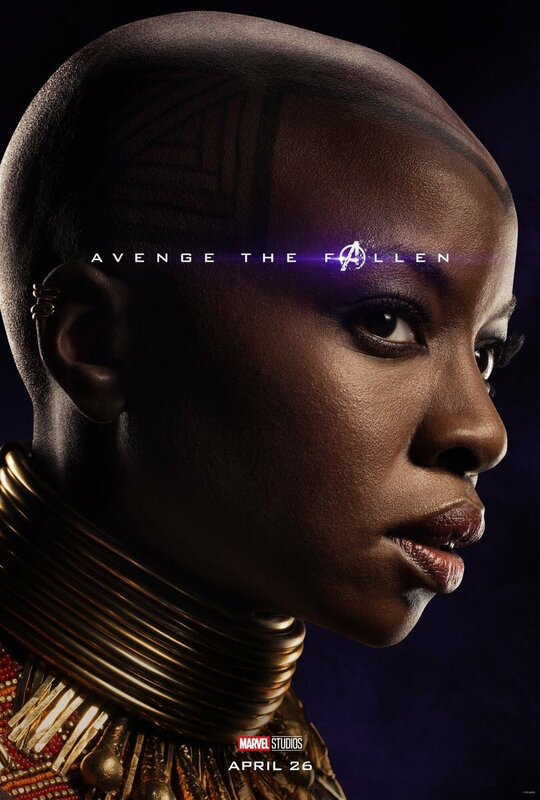 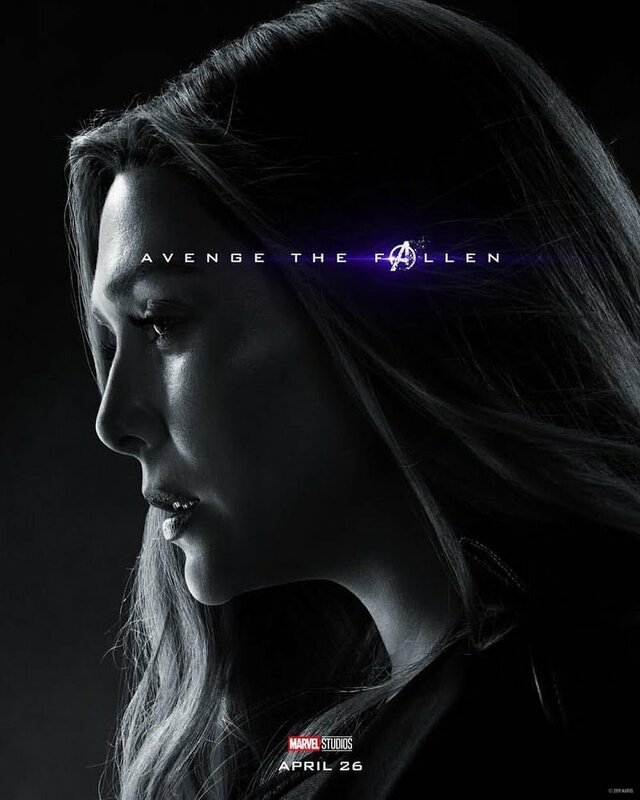 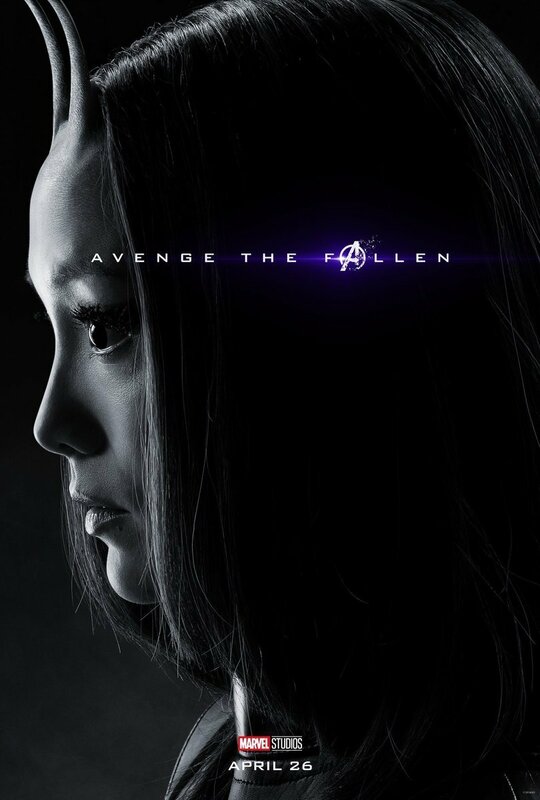 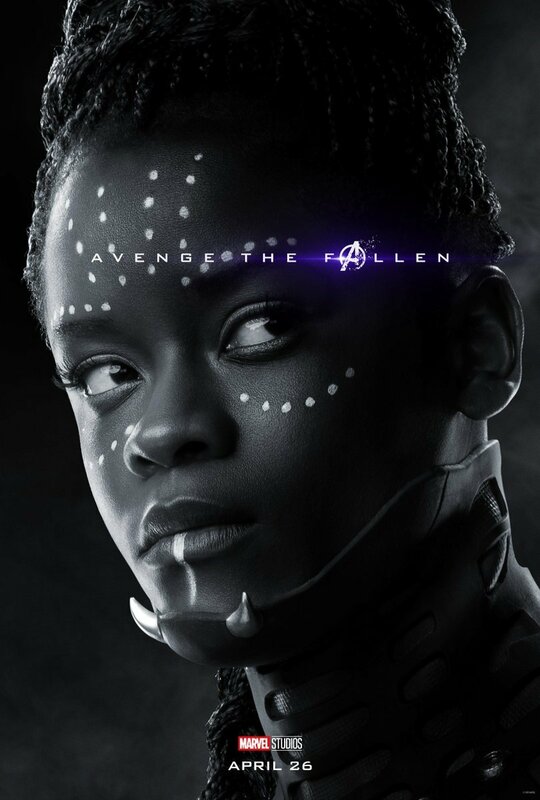 As Avengers: Endgame is now just one month away, Marvel dropped over 30 character posters today, featuring all the major MCU heroes both living and dead. 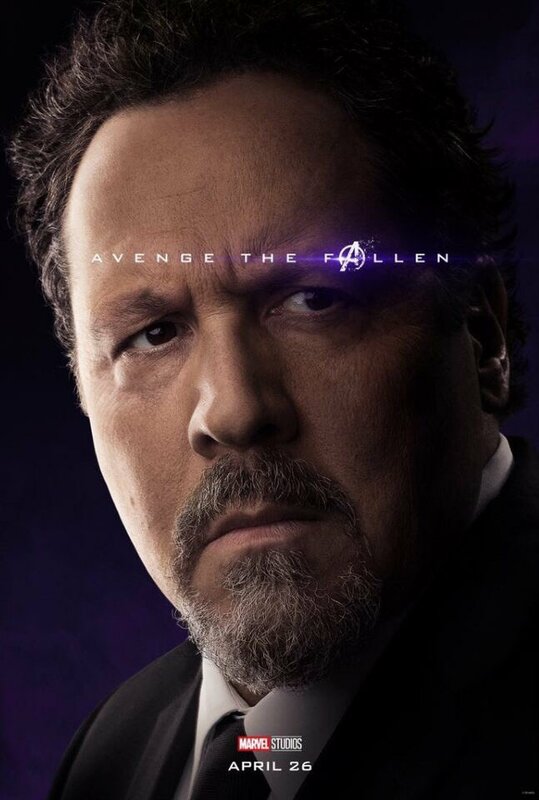 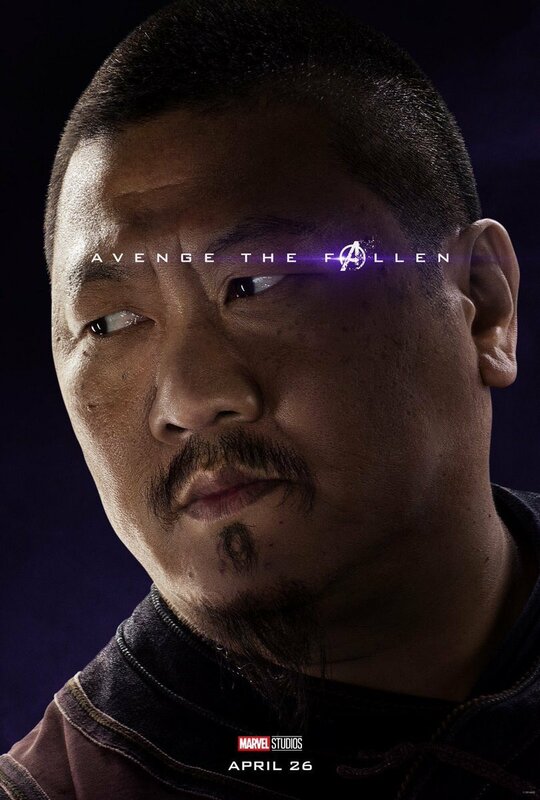 Seeing as everyone from Happy Hogan to Wong have their own one-sheets, fan artist Boss Logic has decided to join in on the fun and add a couple of other heroes to the set. 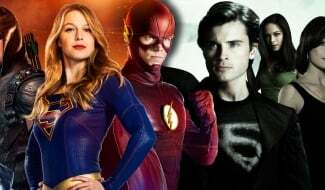 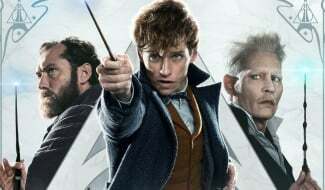 Heroes that, you never know, may just make their way into the franchise in the next few years. 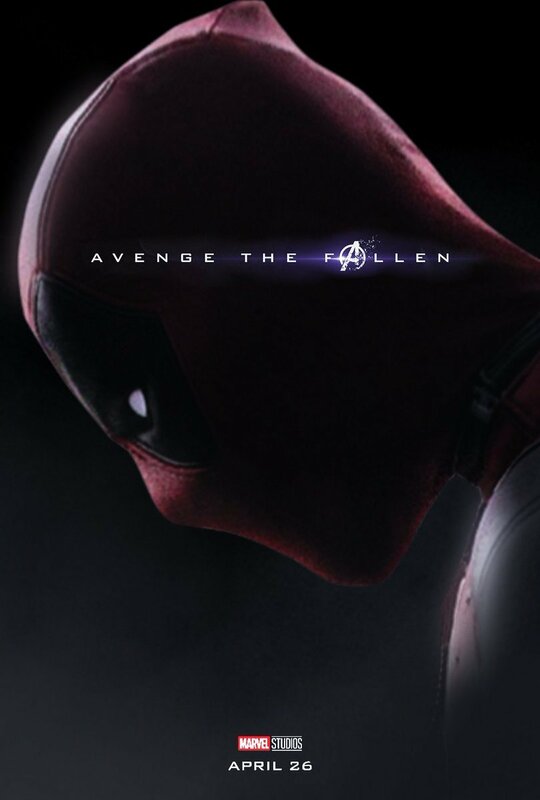 Boss Logic took to Twitter to share his two parody posters, one for Deadpool (Ryan Reynolds) and the other for Wolverine (Hugh Jackman). 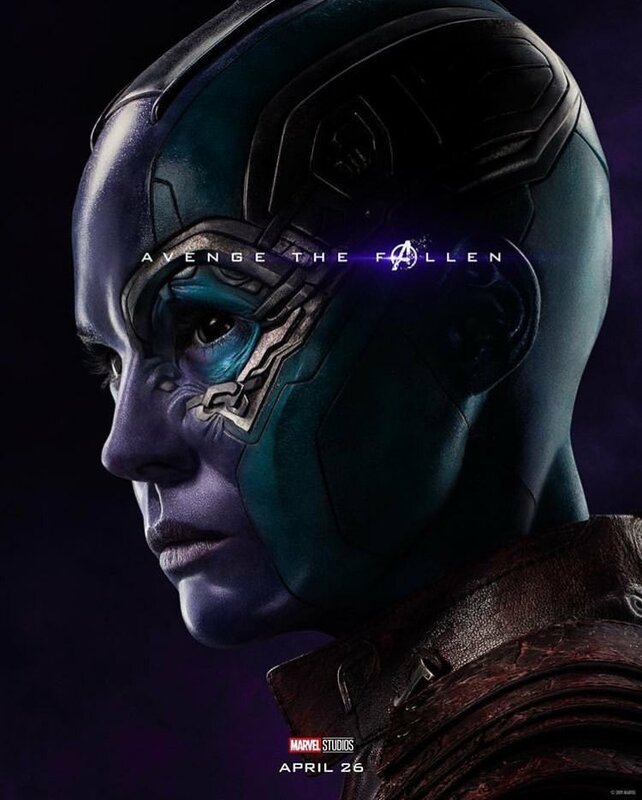 These follow from on his past efforts to imagine what both the Merc with a Mouth and Logan could look like if they were part of the movie, complete with white Quantum Realm suits like the rest of the Avengers. 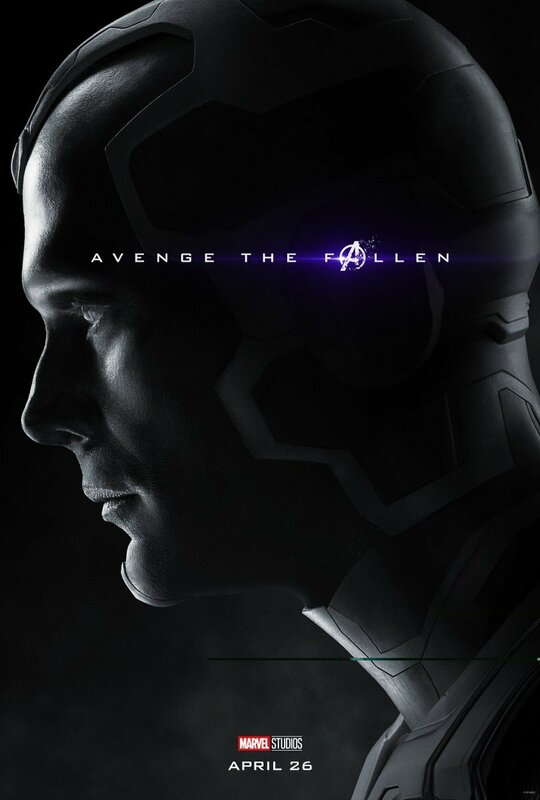 Not so long ago, fan posters like this were the only way we thought we’d ever get the likes of DP and Wolvie lining up alongside the Avengers, but that’s all changed now that Disney’s taken over Fox, resulting in the rights to the X-Men returning to Marvel Studios and mutantkind likely being folded into the MCU in the near future. 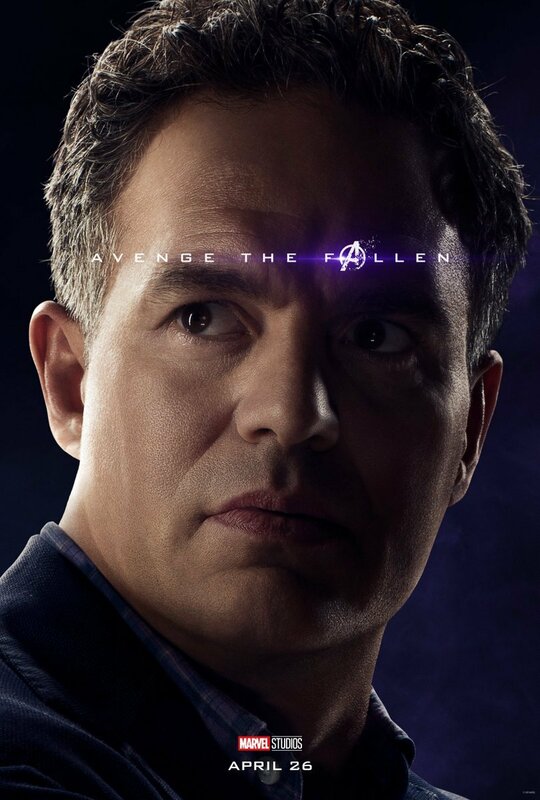 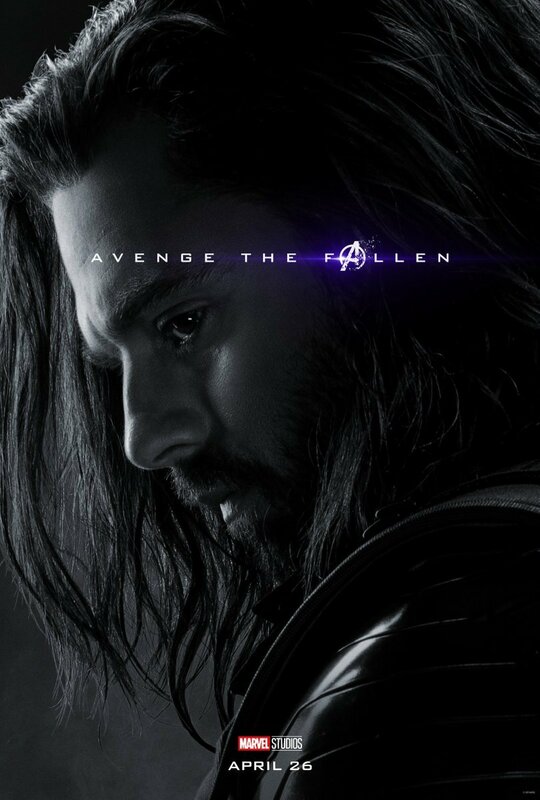 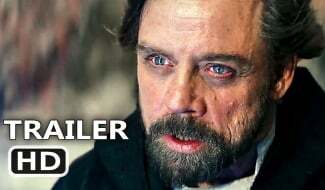 To be clear, though, we don’t expect this to happen as soon as Endgame. 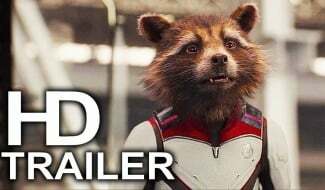 We’ve already got reports and rumors about what Marvel Studios President Kevin Feige might do with his new action figures, though. 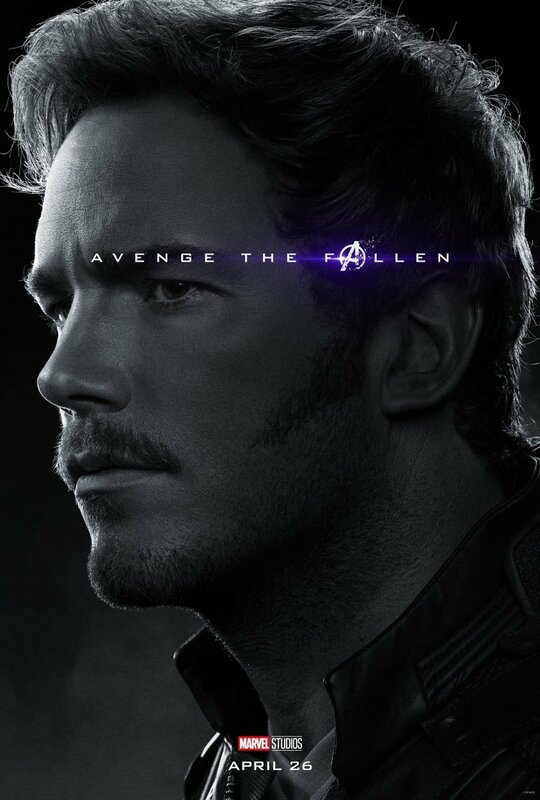 It’s said that Reynolds will likely remain on as Deadpool, while the rest of the X-Men will be recast. 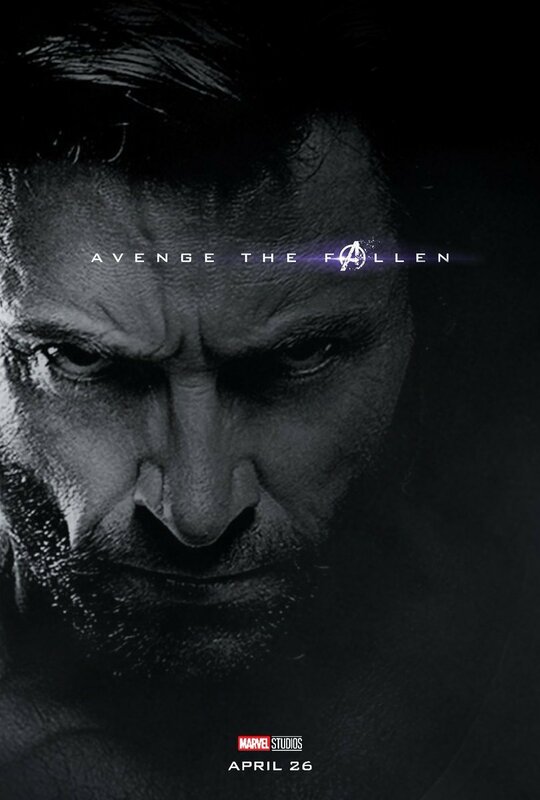 So yes, this means there won’t be anything more of Jackman as Wolverine. 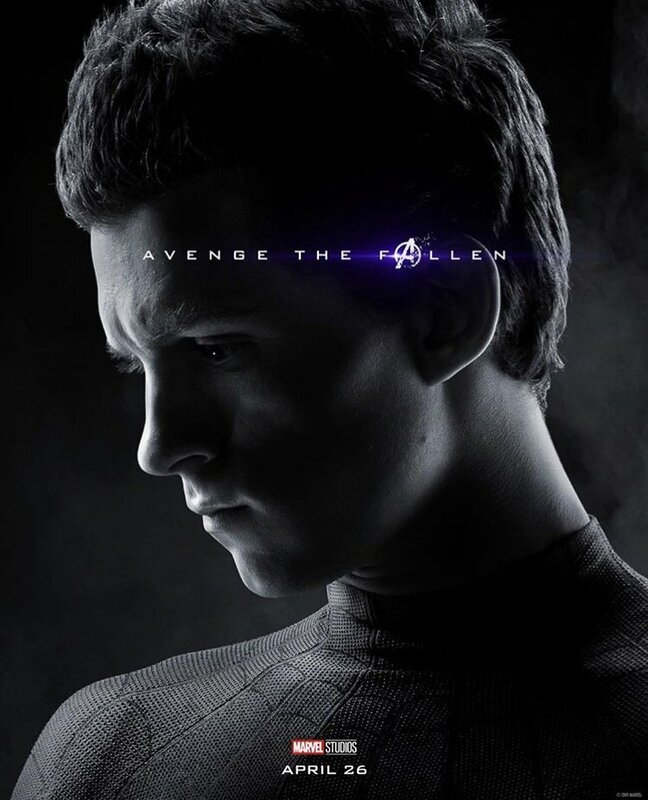 When Logan does resurface, however, it could be on Disney Plus for a TV show rather than a movie. 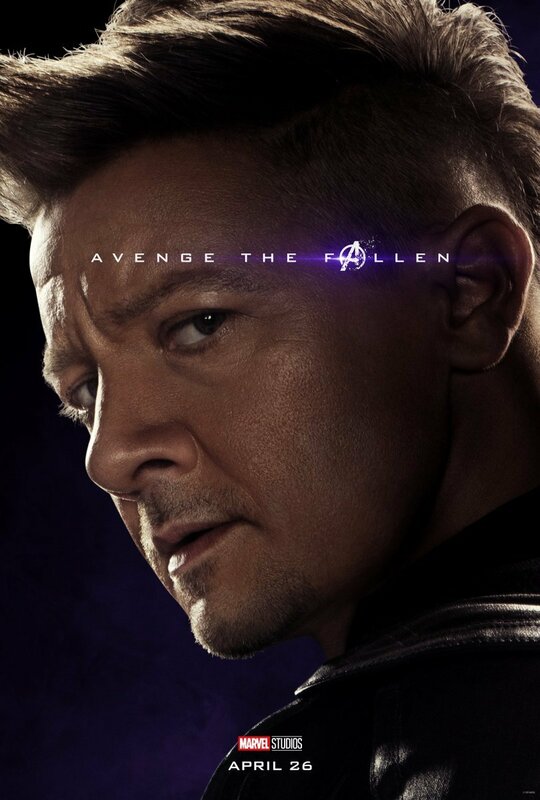 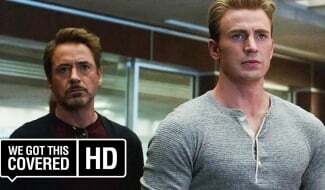 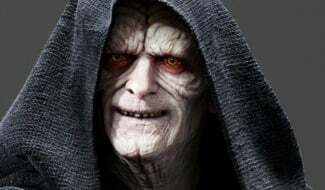 Enough about the future though, as there’s plenty to grab our attention here in the present, especially since Avengers: Endgame hits theaters next month, on April 26th.